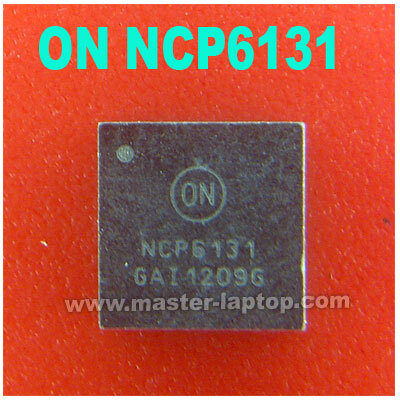 NCP6151S/NCP6151SA/NCP6131S/NCP6131SA dual output four plus one phase buck solution is optimized for Intel VR12 compatible CPUs. The controller combines true differential voltage sensing, differential inductor DCR current sensing, input voltage feed-forward, and adaptive voltage positioning to provide accurately regulated power for both desktop and notebook applications. The control system is based on dual-edge pulse width modulation (PWM) combined with DCR current sensing providing the fastest initial response to dynamic load events and reduced system cost. It also sheds to single phase during light load operation and can auto frequency scale in light load while maintaining excellent transient performance.